We are delighted to welcome you to our Landhotel. The Landhotel offers 13 comfortable rooms with a homey atmosphere that invites guests to enjoy and relax. The newly constructed Landhotel with its terraced roof perfectly blends in with the environment of the adjacent historically listed building. The comfortable and rustic ambience of the restaurant has been reinterpreted in a modern way when building the Landhotel. Warm and matching materials are here at home. Extensive window fronts allow lots of natural daylight in the room which creates a homely atmosphere. Here one feels like home. The mix of façade materials such as glas, wooden slats and plaster surfaces make the exterior of the hotel special. Beautifully designed and set within spacious grounds, the hotel also includes a fully equipped disabled room. All rooms are equipped with oak floorboards and specially designed furniture made of oak, too. Accessible with a chip key system, all rooms are endowed with an underfloor heating. A cogeneration unit that produces electricity guarantees the energy supply. Starting from construction all the way to the interior fittings – all work was done by artisan enterprises of the region. 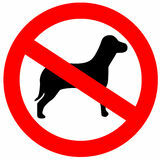 Kindly note that dogs are not allowed in our premises. 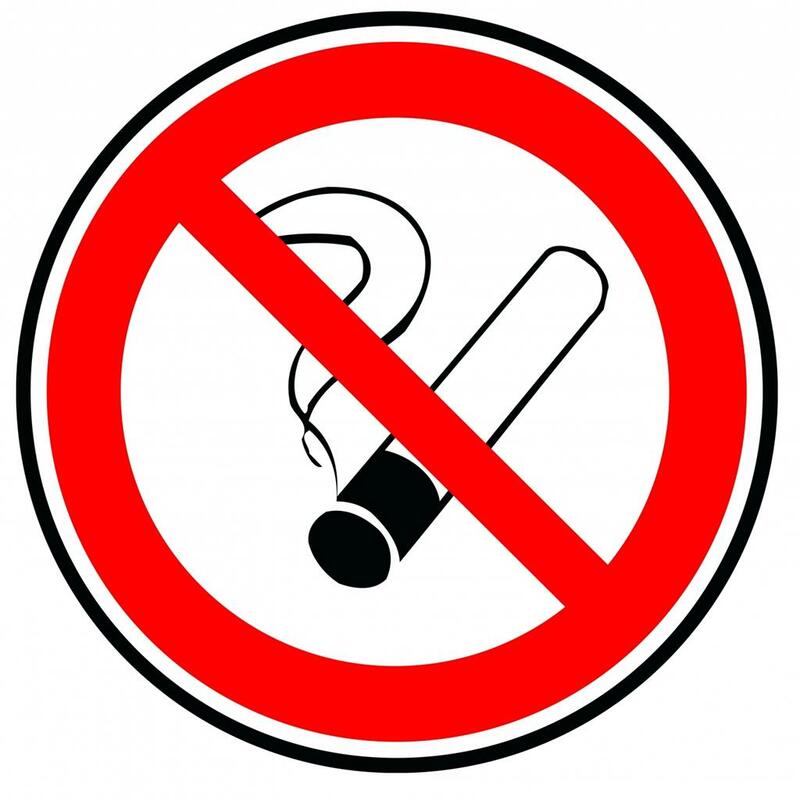 All rooms are nonsmoking rooms.